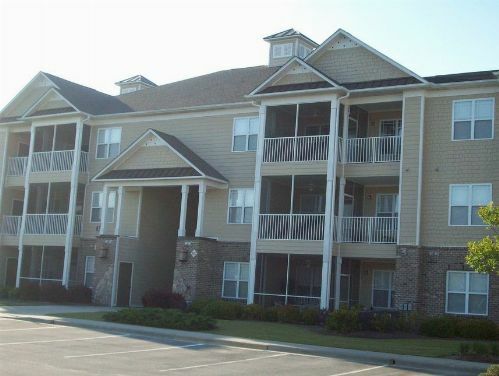 Myrtlewood Villas offers one, two, and three bedroom condos in the heart of Myrtle Beach. 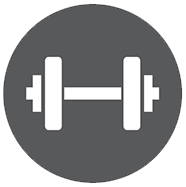 The Myrtlewood Villas has amazing amenities for guests to enjoy including multiple indoor/outdoor pools, Jacuzzis, a lazy river, exercise facility, and, of course, two on-site golf courses. Barefoot Golf and Resort Villas at The Havens offers private balconies, secure entrances, a garage, and an oceanfront beach cabana, along with a 15,000 square foot waterfront pool. 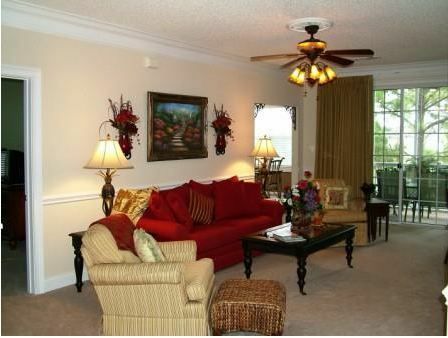 The condos face the Intracoastal Waterway and overlook a large lake and the golf course. Great lodging for Myrtle Beach golf vacations. 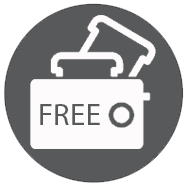 MINIMUM NIGHT STAY REQUIREMENTS VARIED BY DATES. Brunswick Plantation is located just North of Myrtle Beach and is surrounded by a host of great courses. Located just minutes away from beaches, attractions, dinning and excitement of the Grand Strand of South Carolina. Offering Efficiency, 1 Bedroom, and 2 Bedroom units, along with indoor and outdoor pools, a fitness center, whirlpool Jacuzzi, and spacious grounds. Pet friendly units are also available for an additional fee. Great lodging for North Myrtle Beach golf packages. 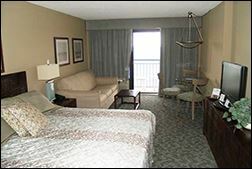 Conveniently located minutes from the Myrtle Beach International Airport this all-suites hotel is perfect for your Myrtle Beach golf vacation. The Comfort Suites at the University, Conway amenities include free Wi-Fi, Fitness Center, and a seasonal outdoor pool. 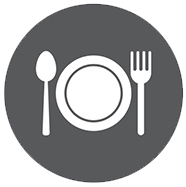 Get fueled up for a great day of golf with a hot breakfast that includes eggs, waffles, meat, yogurt and fruit. Centrally located next to Broadway at the Beach with plenty of nightlife, attractions and restaurants available right at your hotel. 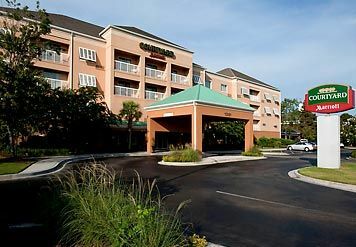 Courtyard Marriott is perfect for golfers looking to stay in the middle of Myrtle Beach and play golf courses on both sides of the Grand Strand. 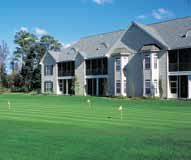 Hotel has 126 rooms, 9 suites and meeting space available to cater to your golf group. 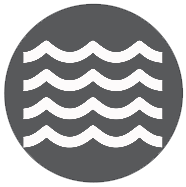 Crow Creek is within minutes to Sunset Beach, Ocean Isle and Cherry Grove Beaches. 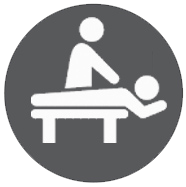 Convenient to both Myrtle Beach Airport and offers two outdoor pools, indoor pool, hot tub, and excellent workout areas, pool table and more. Each condominium is a split bedroom floor plan, so guest have privacy while also having an area you can enjoy with everyone. There are elavators for each floor and over 200 square foot of screened porches that will help you relax on your golf vacation. 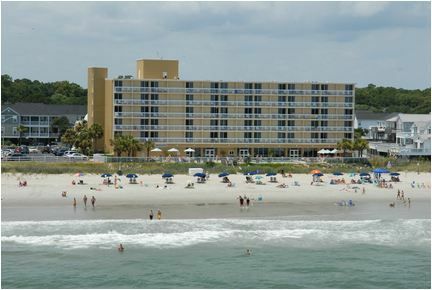 Grand Atlantic Ocean Resort is located on the Atlantic Ocean in the desirable Myrtle Beach South Beach area. 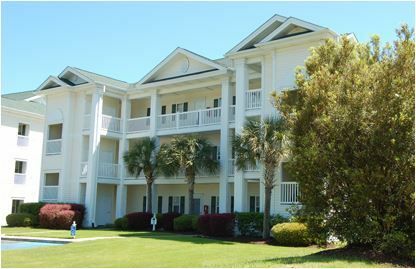 The Resort is centrally located near all the amenities that the Grand Strand has to offer and just a few miles South of Broadway at the Beach. The oceanfront condos range from one bedroom up to four bedroom units and include fully equipped kitchens with a dishwasher, stove, microwave, full size refrigerator and washer/dryer. The Holiday Inn Oceanfront at Surfside Beach sits along Surfside Beach and provides a nice blend of quiet comfort and enticing affordability. 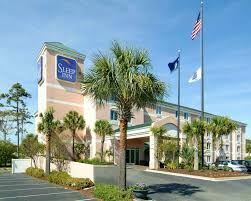 With an variety of shops, museums, restaurants, and Myrtle Beach attractions which make this a popular choice for Surfside Beach hotels. The hotel also offers the beach, lounge, outdoor pool or whirlpool overlooking the ocean. Great lodging for Myrtle Beach golf packages. Kingston Plantation is in a class by itself. Its half-mile of sugary-white secluded beach and 145 acres of manicured gardens and park like settings and lakefront vistas set the stage for an incomparable lifestyle. Offers outstanding villas with 5 of the best golf courses Myrtle Beach has to offer! The Villas are surrounded by the Parkland Course and designed with a Scottish-Village feel to make everything accessible for guest. 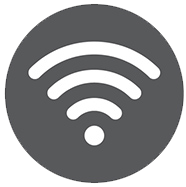 Each villas has high-speed internet, washer and dryer, spacious living area, and a fully equipped kitchen. Great lodging for Myrtle Beach all inclusive golf packages. 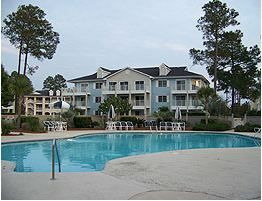 Long Bay Resort is an oceanfront property in the north end of Myrtle Beach with numerous top-rated golf courses nearby. Enjoy multiple pools, a lazy river, and several onsite restaurants. 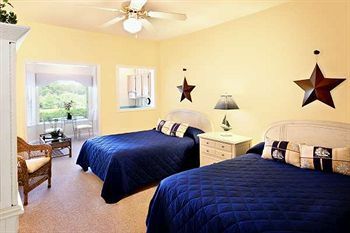 Long Bay Resort has both rooms and condos for your lodging options. 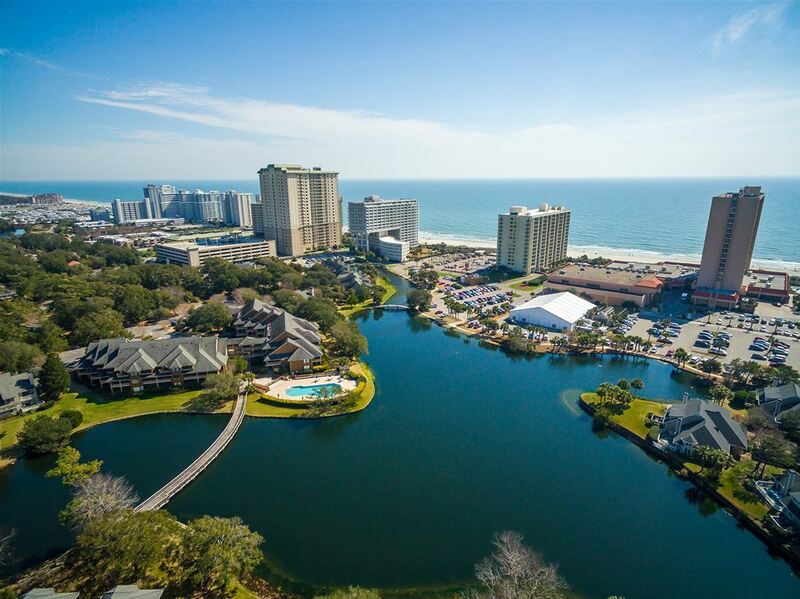 Competitive packages & centrally located on the north section of Myrtle Beach inside the exclusive the Grande Dunes Resort with 200 guest rooms and suites offering spectacular views of the golf course. Two championship golf courses located onsite include the Resort Club and the Members Club at Grande Dunes. This extraordinary AAA four diamond hotel is a blend of elegant, yet casual ambiance with warm, sincere personal service. Great lodging for Myrtle Beach golf packages. MUST PLAY ALL 3 MAGICAL COURSES TO STAY HERE. 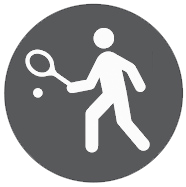 STAY AND PLAY ONLY. PLEASE SEE HOT DEALS FOR PRICING. 3 Bedroom Villas within Windsor Green II featuring 4 beds, full kitchen and living area. Located just 15 minutes from the airport, the villas are centrally ideal to playing all 3 courses - The Wizard, The Witch, and Man O' War. 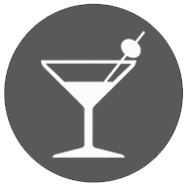 The villas are also close to nightlife and other sports bars such as Buffalo Wild Wings, Hanley's, and Beef 'O Brady's Sports Bar. Great lodging for Myrtle Beach all inclusive golf packages. Set amid the splendor of 200-year old moss-draped oaks in the historical coastal region of South Carolina, Pawleys Plantation provides the perfect setting for a memorable golf getaway. Guests may choose from 1, 2, 3 and 4 bedroom villas each offering a golf course view. Settle into your comfortable accommodations, kick off your shoes, and soak up the Low Country feel of Pawleys Island. 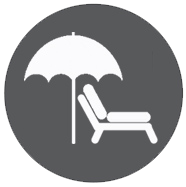 Relax and enjoy these guest-pleasing amenities that will help make your stay enjoyable. 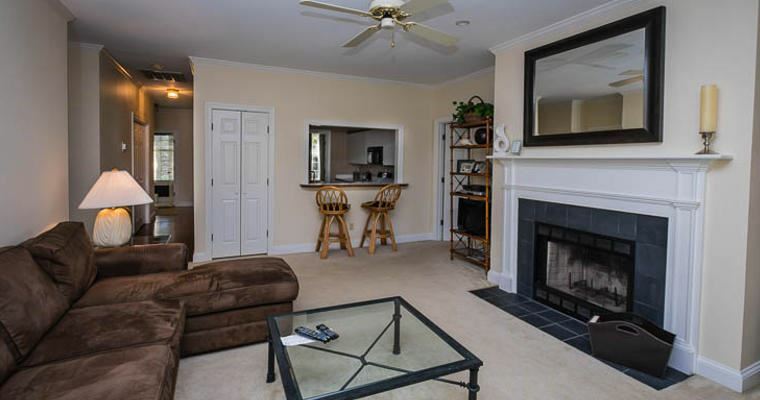 River Oaks is located just minutes from Broadway at the Beach and provides a great central location to golf courses throughout the Myrtle Beach area. Offering tennis courts, indoor and outdoor pools, and sitting next to River Oaks Golf Plantation, makes this property a popular choice for golfers while on their golf vacation. 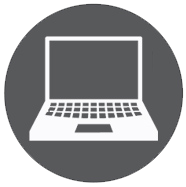 Minimum night stay varies depending dates. Great lodging for Myrtle Beach golf packages. Sandcastle Oceanfront Resort South Beach offers guest rooms, efficiencies and suites. 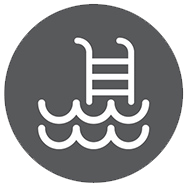 Amenities include indoor and outdoor pools, endless river, oceanfront lawn area, seasonal oceanfront cafe, lounge, and cabana bar. World class golf surrounds the resort. Sleep Inn at Harbour View is centrally located in Little River and close to four championship golf courses. Enjoy a complimentary breakfast before hitting the links and relax in the indoor pool and spa after your round. 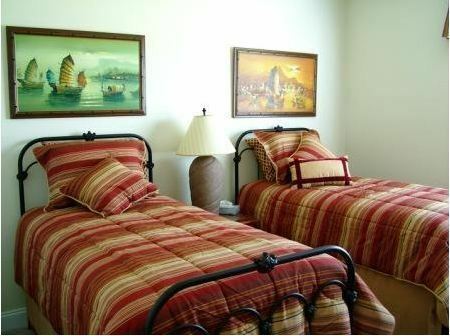 Sleep Inn at Harbour View is a great choice for your Myrtle Beach vacation. 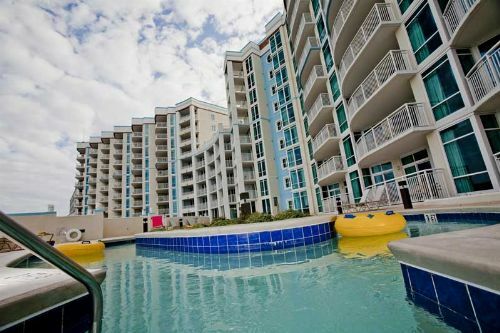 The Horizon at 77th offers a great location to all the Myrtle Beach action. 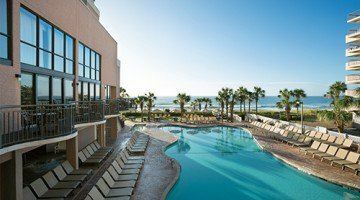 It also provides plenty of Ocean View Rooms, Indoor Pool and Hot Tub, an elevated ocean view water recreation plaza, roof-top sun deck, and a covered parking garage. A popular choice for golf travels to Myrtle Beach. 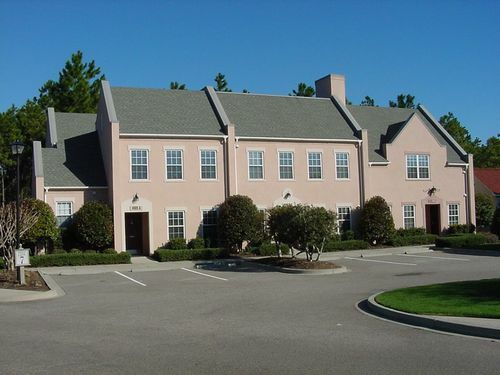 Located on the picturesque Heather Glen Golf Links, this Scottish-styled Myrtle Beach area golf community is well known as one of the best values in golf accommodations in Myrtle Beach. Spaciousness, comfort and convenience are the hallmarks of design in this beach golf resort, adding to the Village at the Glens reputation for outstanding value for those looking to stay and play golf in Myrtle Beach. Find Online Rates for Myrtle Beach Golf Packages by clicking here. 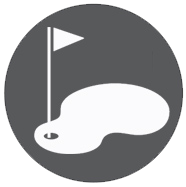 Request a Personalized Myrtle Beach Golf Quote from our Golf Consultants by clicking here.